Most mortgages in Canada are taken as closed term mortgages, since they afford maximum stability, and savings to homeowners. In the case of fixed rate, closed term mortgages For the entire length of the chosen term, homeowners are able to know what their mortgage payments, and interest rate will. For closed term variable rate mortgage holders, homeowners save by way of a lower interest rate, when compared to an equivalent open term variable mortgage. The downside of closed term mortgages revolves around payout penalties. A 3 month’s interest payout penalty is calculated very simply. Mortgage payments consist of a principal portion, and an interest portion (ie: a homeowner is making mortgage payments are $1,500, out of which $750 are interest, and $750 goes to paying down their mortgage balance by way of a principal payment). Over time, the ratio of principal payment, and interest in a mortgage payment changes, and on the day that the homeowner chooses to pay off his/her mortgage, the mortgage lender simply multiplies the monthly interest component of the homeowner’s monthly mortgage payment by 3. In the case of the homeowner who’s mortgage payment consists of $750 in interest, his/her payout penalty would equal $750 x 3 = $2,250. Three month’s interest payout penalties generally apply to closed term variable rate mortgages, but can also be used on closed term fixed rate mortgages in certain situations. This is where payout penalty calculations become slightly murkier. Many banks use this type of payout penalty calculation, which compares the discount a homeowner was offered at the time of getting their mortgage, with the discount currently offered by that Bank instead of using the homeowner’s actual, and market’s existing rates in the IRD calculation. This type of penalty calculation is difficult to calculate in advance (as most homeowners aren’t aware of exactly what type of discount they received at the time of first setting up their mortgage), and often times can lead to dramatically larger payout penalties. 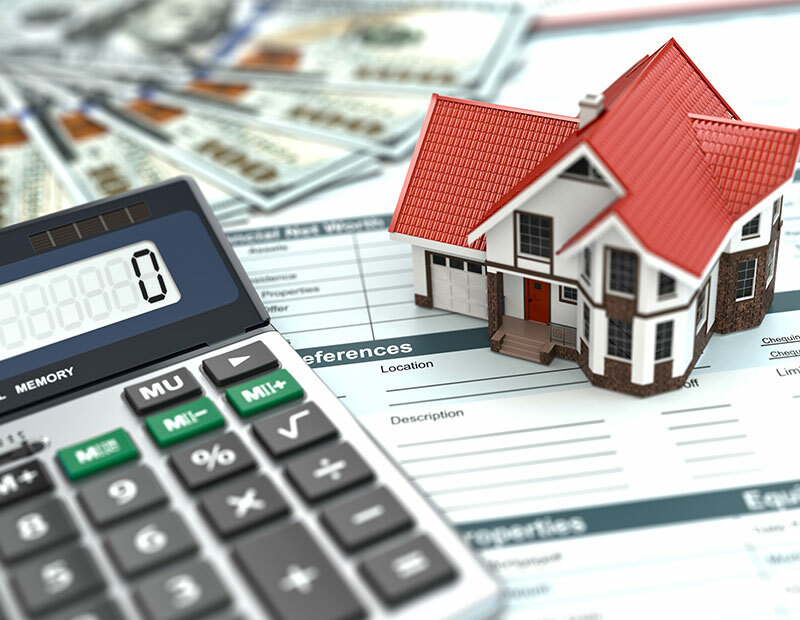 Right at the time of setting up your mortgage, it is important to be aware of what payout penalty calculation accompanies your mortgage. While many of us think that they will have their mortgage for its full term length, life happens, and it is therefore incredibly important to be aware of this most crucial of potential costs accompanying your mortgage.